Choosing the right school for your child is probably the most important decision that you will have to make as a parent. As an outstanding school, Bevington aims to give your child the very best primary education, preparing them for their future life in secondary school – and beyond. 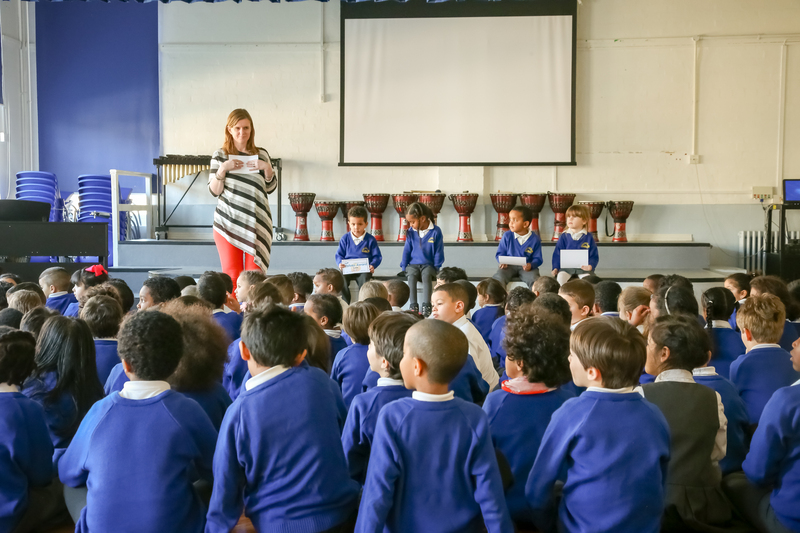 Every child is an individual and at Bevington we develop and nurture individual talents and personalities, as well as stressing social values and the importance of responsibility and self-discipline. So we expect the very best of all our children, both academically and socially. Bevington also provides an environment of safety and care that supports children as they grow and learn. Bevington is an open, welcoming school, emphasising community values; we are proud to have so many children from different parts of the world. Parents are always welcome in school to help in classrooms and speak to teachers to discuss their children’s progress. As the Headteacher, I will always make time to talk with parents, so please do not hesitate to contact me if you wish to discuss any issues or ask any questions.